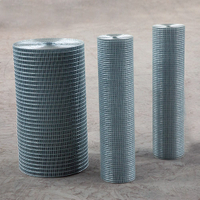 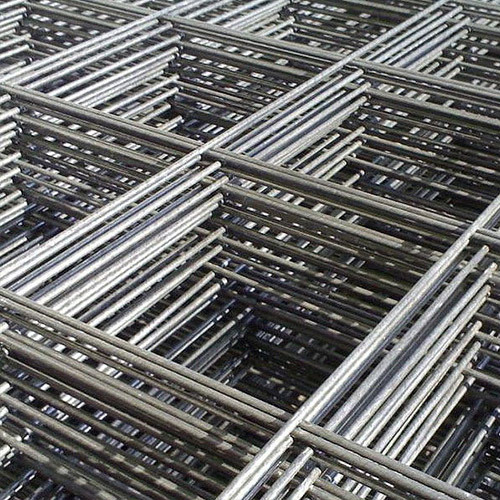 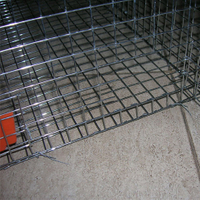 China best Decorative Welded Wire Mesh, Decorative Mesh, Welded Mesh For Decorative suppliers and Exporters. 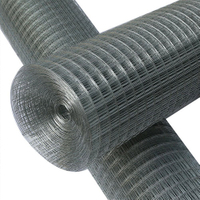 Meterial: low carbon steel wire(annealed iron wire ,electric galvanized iron wire ,hot-dip galvanized iron wire), stainless steel wire(304 304L 316 316L), or PVC coated wire. 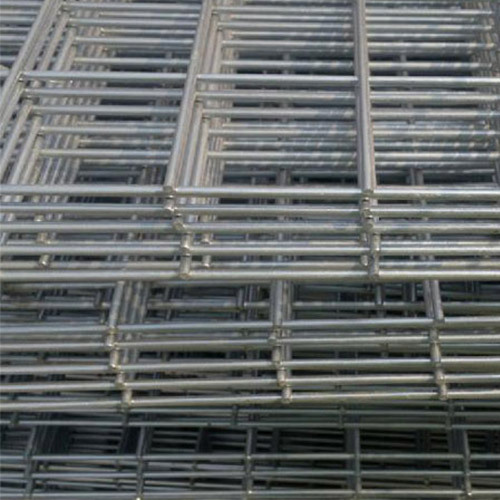 hot dip galvanization after/before welding; electro-galvanization after/before welding. 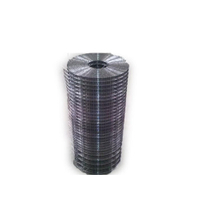 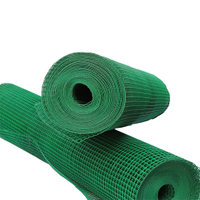 PVC Coated Welded Wire Mesh: we supply green colour, blue colour, white colour, black colour, etc. 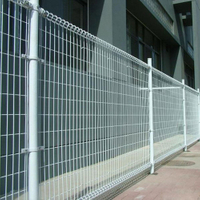 Up to customer's equirement.